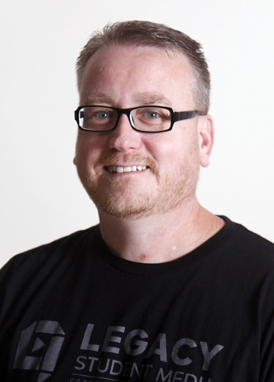 A Mansfield ISD journalism teacher was nationally recognized for his exemplary work in leading his school’s yearbook team. The Journalism Education Association (JEA) selected Legacy High School’s Leland Mallett as a 2017 Distinguished Yearbook Adviser. JEA is the largest scholastic journalism organization for teachers and advisers. The award honors outstanding high school advisers for their excellent work from the previous year and throughout their careers. Legacy High School’s yearbook, The Arena, has consecutively garnered top awards by prestigious organizations such as the National Scholastic Press Association and the Interscholastic League Press Conference. Mallett will be formally recognized, along with other award recipients, on April 14 at the National High School Journalism Convention in San Francisco.